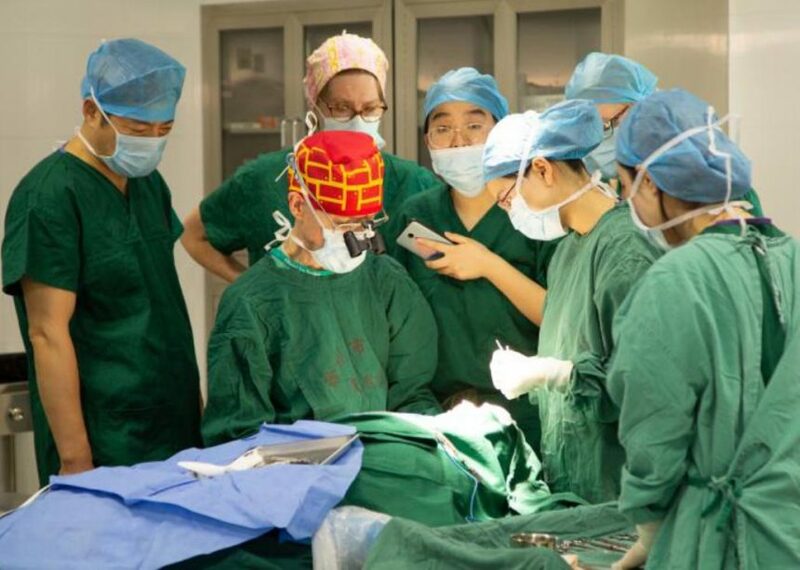 Si Yu and her parents left home at 2:00 am, traveling 500 kilometers over six hours to arrive on time to The First People’s Hospital of Chuzhou City. 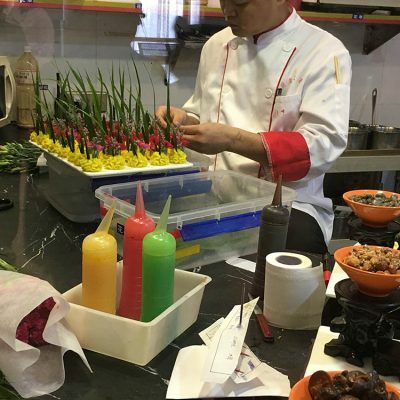 Si Yu came to the clinic as a “walk-in”, without an appointment. A Very Lucky Day for a Girl! She was screened and selected for surgery the same day since there was a cancellation on the surgery schedule due to another child being sick! 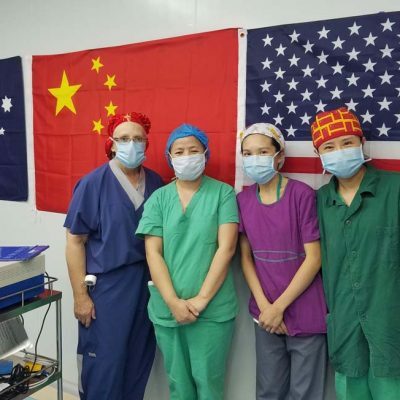 In short order, she was seen first by surgeon Dr. Roy Hobbs (to determine surgical need), then by anesthesiologist Dr. Alan Patterson (to assure that the airways are clear), then by our team pediatrician, Dr. Paula Rand, to verify general health and ability to tolerate surgery. 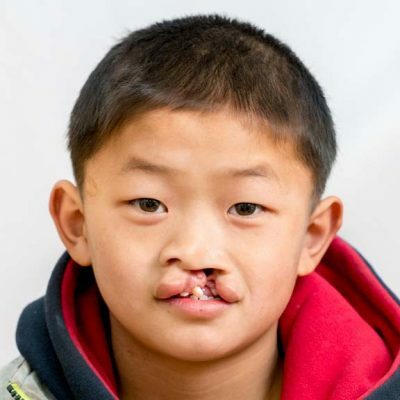 She then was seen and treated by our team dentist, Dr. Roger Fong. 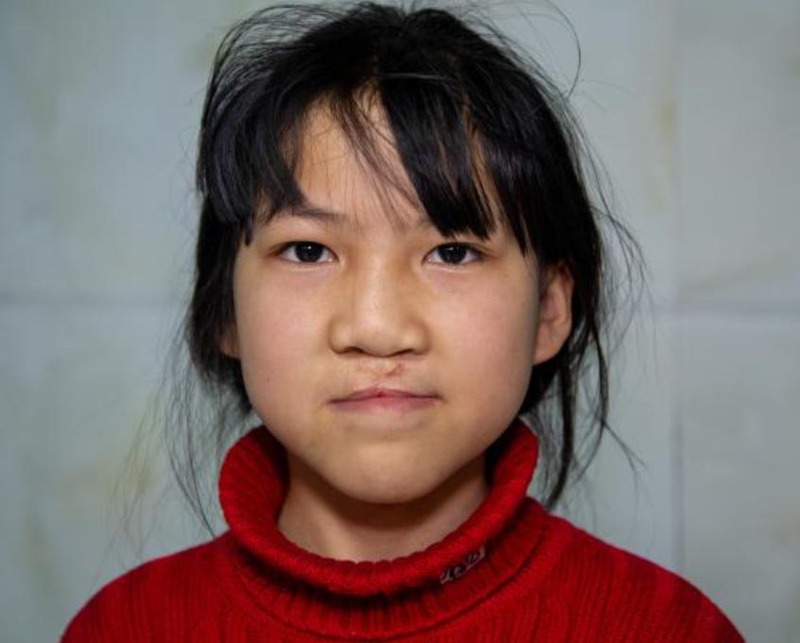 Si Yu received a lip revision (her previous surgery scar can be seen in the picture) and a fistula closure. It was a very lucky day for Si Yu.